Antonio Galloni, Vinous.com (88-91 points) "The 2017 Clos Marsalette is dark, racy and voluptuous. Because of the frost, Clos Marsalette has more Cabernet Sauvignon than is typically the case. Dark red and stone fruit, gravel, smoke grilled herbs and licorice all meld together. 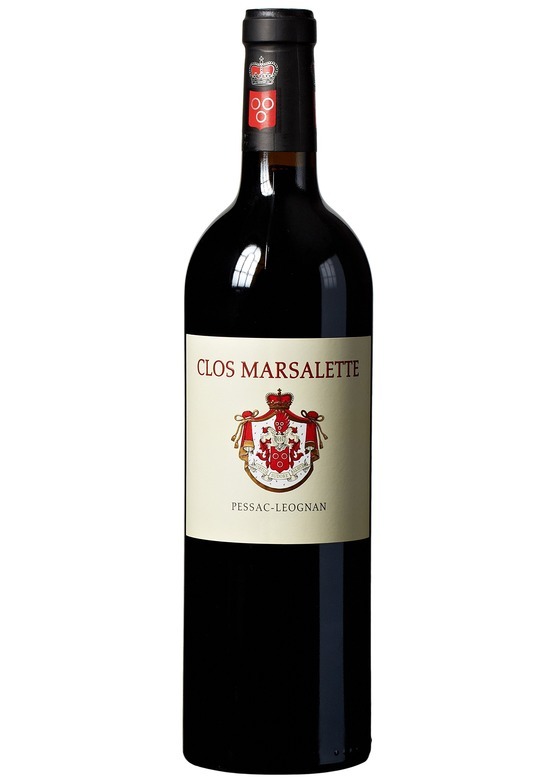 Racy and pungent, with tons of personality, Clos Marsalatte is a winner. Tasted two times."